Upskill your workforce to treat customers more fairly, stay compliant, and ensure increased recovery rates. Many creditors still have some way to go before they reach optimal collection and recovery practices. Time and money spent chasing overdue customers can be wasted if the data used is incomplete or out of date. But the tools are at hand to make significant improvements. This Debt Portfolio Blueprint, will inspire you to move to the next level of effectiveness and efficiency in a debt recovery world characterised by much greater sensitivity to customer circumstances than ever before. See rate of customer rehabilitation and retention rise significantly. Reduce provisions and write offs. 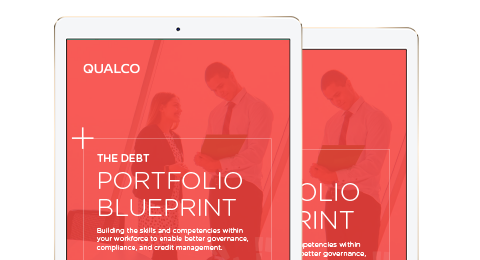 Download The Debt Portfolio Blueprint now.